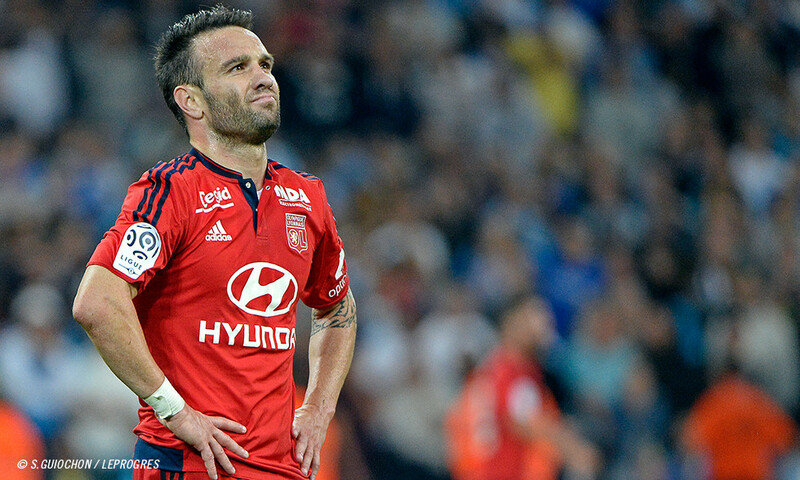 On one hand looking forward to returning to Marseille, his former club, and on the other hoping to tip the balance in Lyon's favour, it is with determination that Mathieu Valbuena is looking ahead to this super-important clash at the Stade Vélodrome. 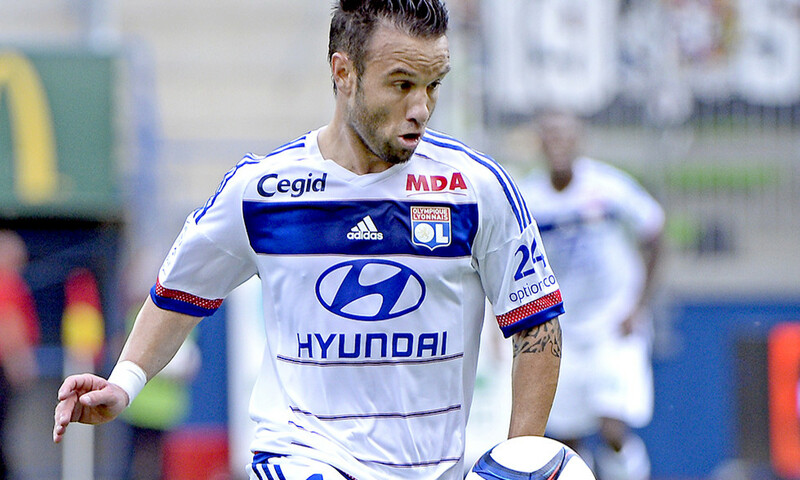 On Sunday, Mathieu Valbuena will return to the stadium where he spent eight seasons. 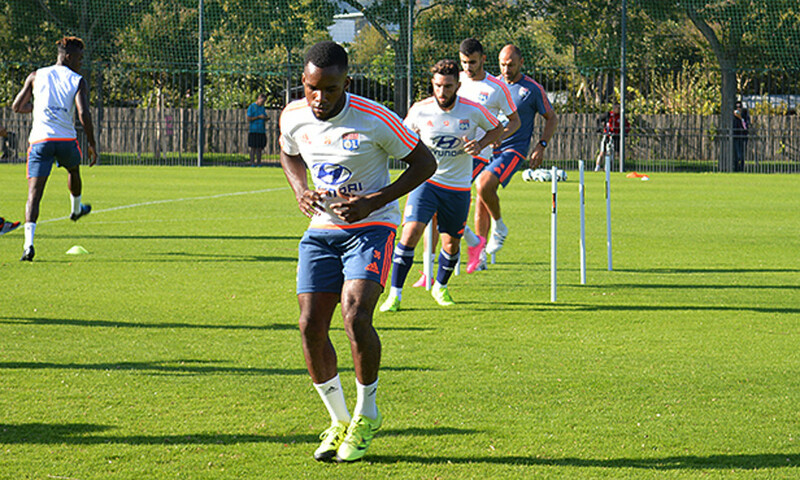 With an OL shirt on his back, Lyon's number 19 will be in the squad for the trip to Marseille. A joy for him. "It's with great pleasure that I return to Marseille. I grew up at OM but I also gave a lot to the club. 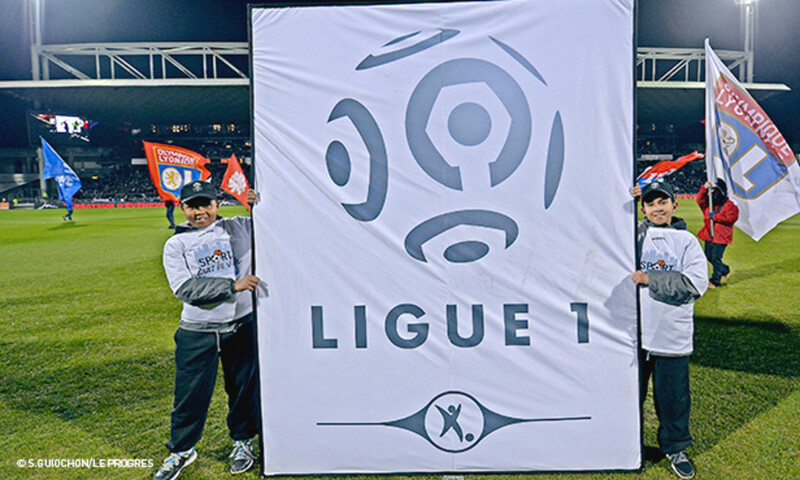 It will be special because it's the first time I will have gone to the Vélodrome as OM's opponent. I'm going there to defend OL's colours. A lot has been said about the welcome I'll receive there but I hope no-one whistles me." That's far from certain, and Valbuena is preparing himself for the worst. "We'll see. I'll stay concentrated on my match." And when you ask him whether he might be put off by a hostile reception, his response is adamant. "You don't know me very well. It won't bother me. I'm mentally strong enough to deal with some whistling if there is any." It promises to be a hard-fought match on the pitch as well, with the hosts in winning, goal-scoring form at home and just coming off a perfect start to their Europa League campaign on Thursday. 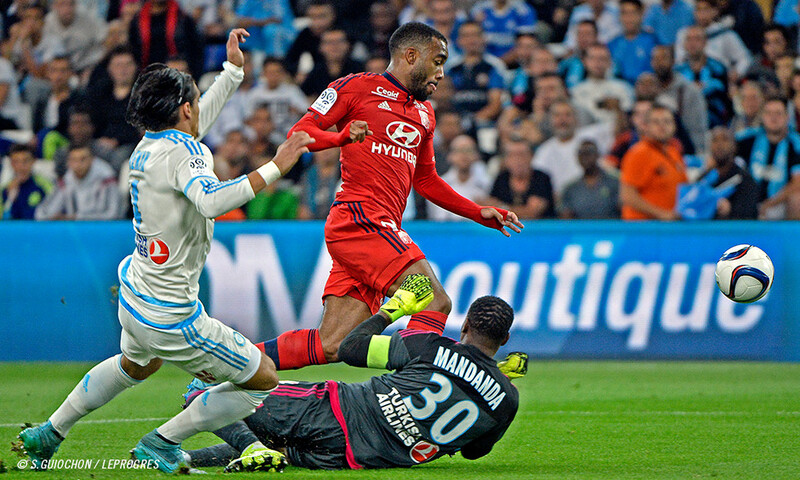 OM are enjoying a kind of form diametrically opposed to that of OL's of late. "We're out of sorts at the moment. This match is very important for us. We need to make up the points we've dropped at home. It will be incredibly intense." 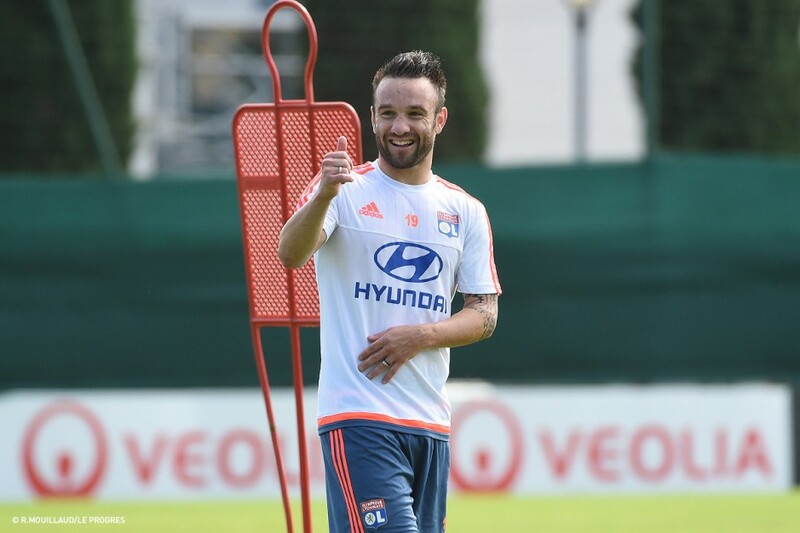 According to Valbuena, OL will need to be up for the fight if they are to get a result - something that was missing against Gent on Wednesday. "They were much hungrier than us. We were beaten in the challenges." 4-4-2 or 4-3-3, it doesn't matter. 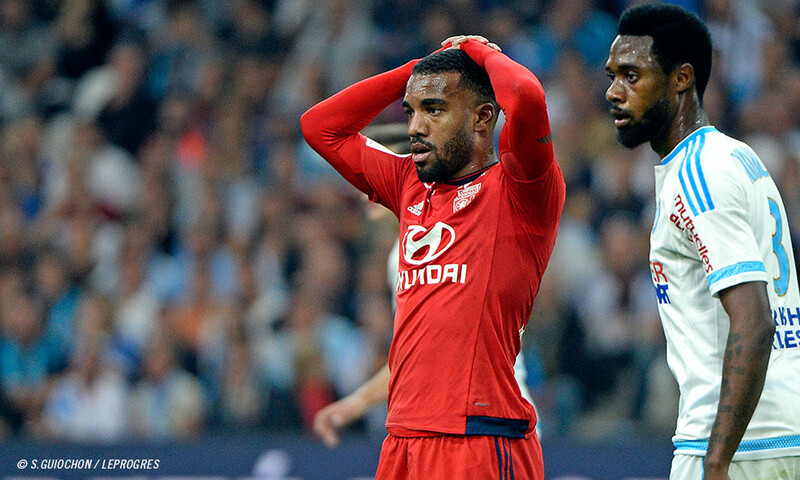 For the France international, OL's current difficulties have nothing to do with tactics. "It's a false debate that yields false excuses. We need to work more and make the extra effort for each other. Where we fell down was in terms of team spirit. Everyone needs to ask themselves the tough questions." But he's not overly worried on that point. "In our squad, we work hard and we don't cut corners. We'll be rewarded." The summer signing also discusses his first few weeks in the OL squad as well as his performances in the first few weeks of the season. "I feel good physically and in terms of our style of play. I can still bring more through my passes and my goals. My understanding with Lacazette is improving daily. Each training session, it improves." Let's hope that it starts paying dividends as of Sunday.